We are a small team of Roboticists from the UK working with the Farmbot platform, an opensource robot to grow food. 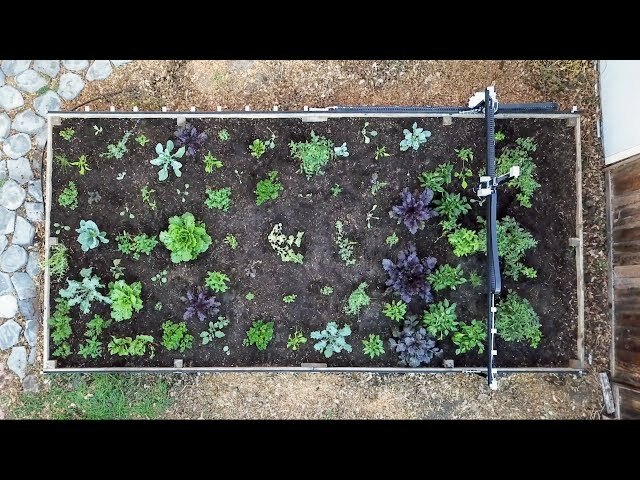 FarmBot is an open source precision agriculture CNC farming project consisting of a Cartesian coordinate robot farming machine, software and documentation including a farming data repository. 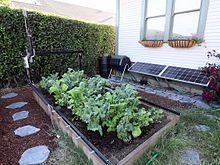 The project aims to "Create an open and accessible technology aiding everyone to grow food and to grow food for everyone." FarmBot is an open source project allowing hardware, software and documentation modifications and additions from users. Infinite length; We have developed a platform that allows the Farmbot to be extended to 50meters or more. This reduces the total cost of the machine on a per square meter area. It enables it to be used on a commercial basis and has a ROI similar or better than conventional agricultural equipment such as tractors and harrows. Leafy green harvester head; Harvesting is one of the most time-consuming aspects of farming and we have developed a proof of concept harvesting head that can automatically harvest leafy green crops. Farming as a service business model; In our research and conversations with farmers we've realised that they don't actually want to own farm machinery, they are quite happy using the services of a machine instead, particularly when it is novel and relatively new to market.